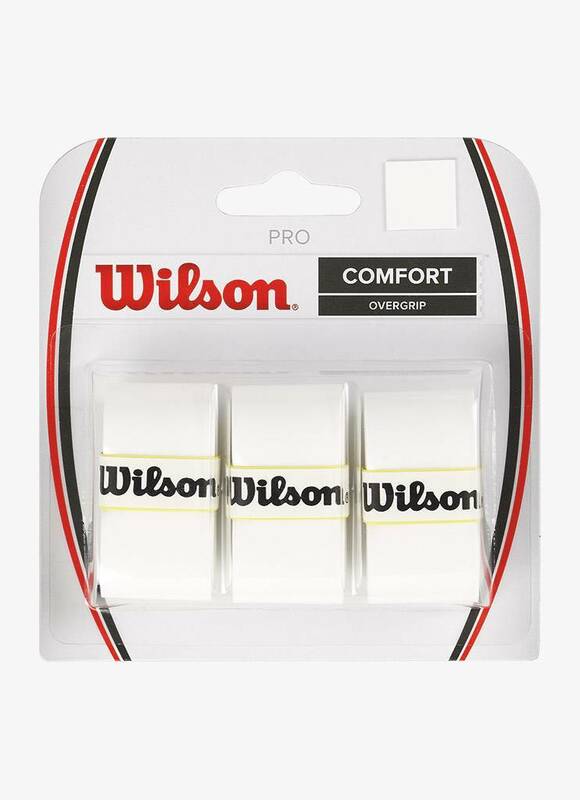 The Wilson Pro Comfort Overgrip is a comfortable overgrip that offers you a firm grip on your racket. 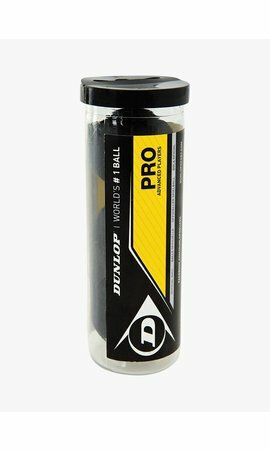 This grip has no perforations, but the specially processed material guarantees that excessive moisture is quickly drained and the racket does not slide or slip out of your hand. You perform better when you have a dry and firm grip on your racket. 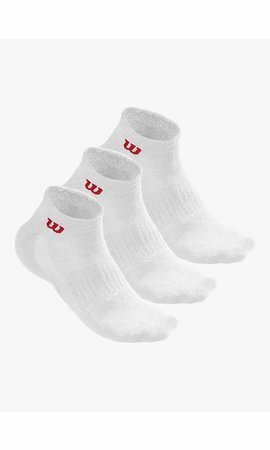 In addition, the Wilson Pro Comfort Overgrip offers extra comfort and ensures good cushioning, which makes playing more enjoyable. 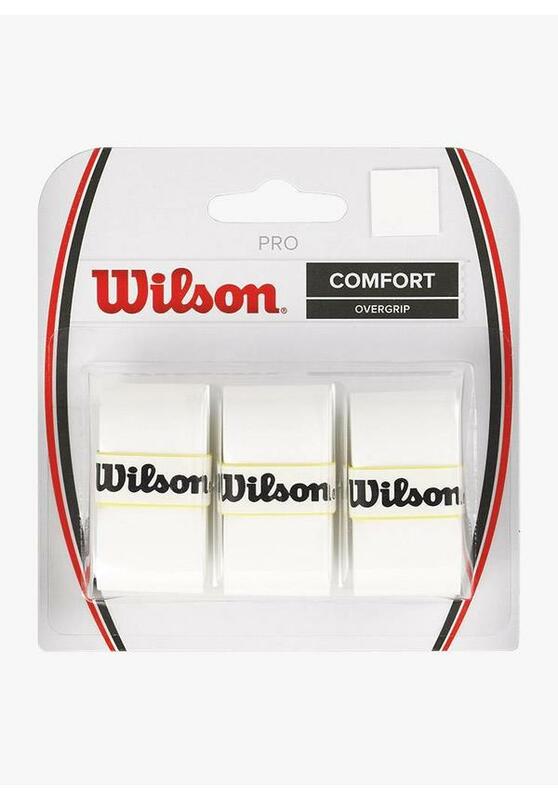 The Wilson Pro Comfort Overgrip is placed over your basic grip. This makes the handle just a bit thicker and more comfortable in the hand. 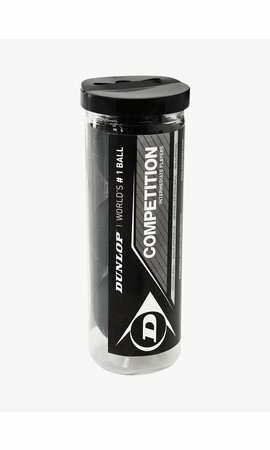 There are three grips in a package and on the back of the packaging you find a guideline on how to wrap the overgrip on your racket. A lot of comfort and feeling.